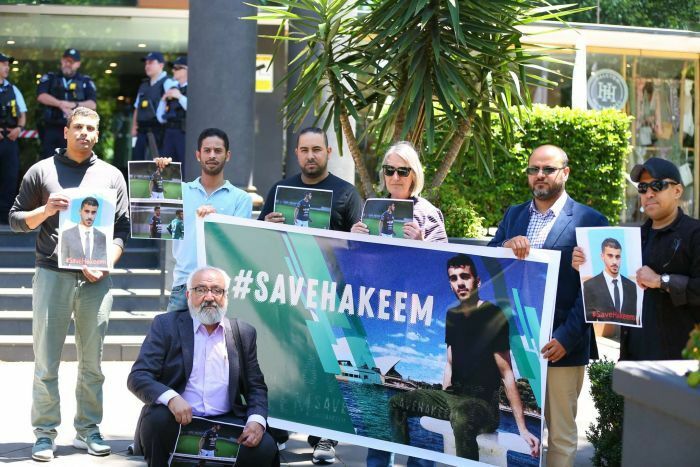 A Thai court has ruled that an extradition case against Melbourne-based refugee Hakeem al-Araibi be dropped, with the footballer to return to Australia tonight. 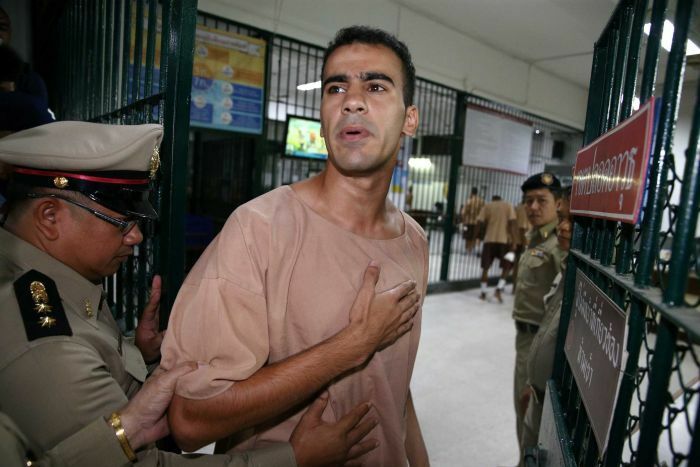 The director-general of international affairs for the Thai Government confirmed to the ABC that the Attorney-General requested the case for Mr al-Araibi’s extradition to Bahrain be dropped. 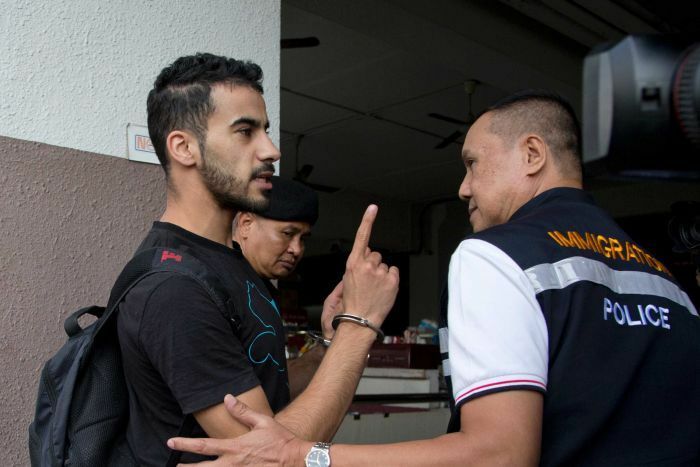 A Bahraini court sentenced him in absentia to 10 years in prison over claims by Bahraini authorities that he and a group of protesters attacked a police station with petrol bombs during the Arab Spring uprising. He eventually made it to Australia, where he was granted refugee status. In November last year, he and his wife flew to Thailand for their honeymoon, believing his Australian visa allowed him to travel safely, but they were detained immediately when they landed at Bangkok’s Airport in response to an Interpol “red notice”. Former Socceroos captain and prominent broadcaster Craig Foster led the campaign to have him freed, which had the backing of the Australian Government. Late last month, Prime Minister Scott Morrison wrote to his Thai counterpart, Prayut Chan-o-cha, calling for the Melburnian’s release. On Monday evening, Foster tweeted his thanks to Mr Chan-o-cha and his Government for dropping the extradition case. “Most important thing now is Hakeem’s immediate wellbeing,” Foster tweeted. “Going to take some moments to thank as many of the incredible people involved as possible. “Many wonderful people stepped forward to help Hakeem. They all deserve to be in front of camera now, not only me. I can’t list them, but will thank each of them in time. Earlier on Monday, Mr Morrison preached patience in the quest to get Mr al-Araibi home, because it was “not a straight-up-and-down issue”. “The only thing I’m concerned about right now is getting him home,” he said at the National Press Club. “I want to get Hakeem al-Araibi home. “I know that Marise Payne has been working with her consulate and others from DFAT. And our Australians of the year, the international sports community and others have been making this case.